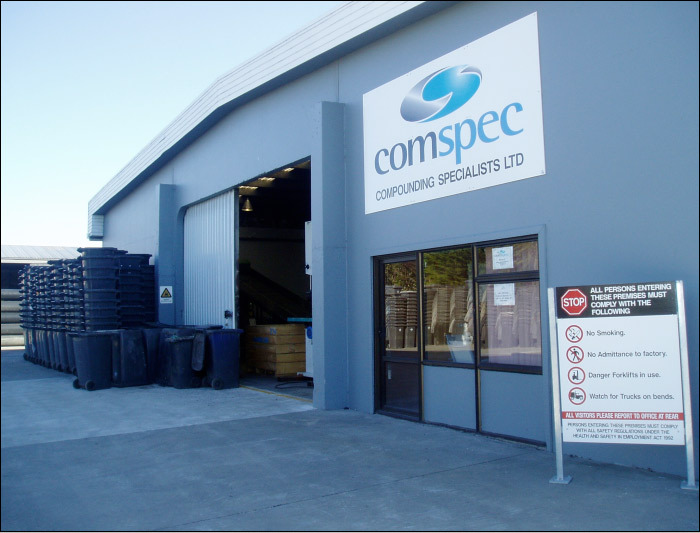 Plastics New Zealand is the Trade Association for the Plastics Manufacturing Industry in New Zealand. 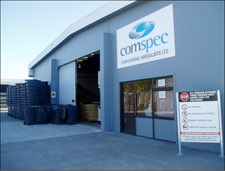 We represent New Zealand manufacturers, raw material suppliers and recyclers of plastic products. The site is designed to provide up to date and factual information on Plastics in New Zealand. with a consistent, uniform system that could apply worldwide. The Packaging Council of New Zealand is industry’s voice on policies affecting packaging and packaging waste. RONZ is the industry organisation that represents, advocates for, and advances, the diverse interests of its business members, the recyclers of NZ. Website © 2011 Lovelight. All Rights Reserved.